Stock status is current as of 4/25/2019 12:03 AMET. Under Depot Service, your product will be repaired or exchanged at a designated service center, with shipping arranged by your service provider. You are responsible for disconnecting the product. A shipping container will be provided to you for you to return your product to a designated service center. A courier will pick up your product and deliver it to the designated service center. Following its repair or exchange, the service center will arrange the return delivery of the product to you. 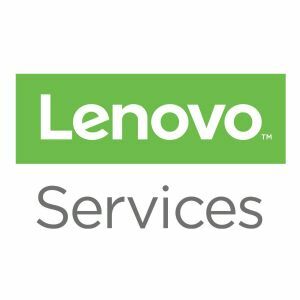 Lenovo's sealed battery 3-year warranty service provides peace of mind by letting your customer realize their objectives for cost efficiency and reduce hassles associated with budgeting for unplanned expenses and system unavailability.